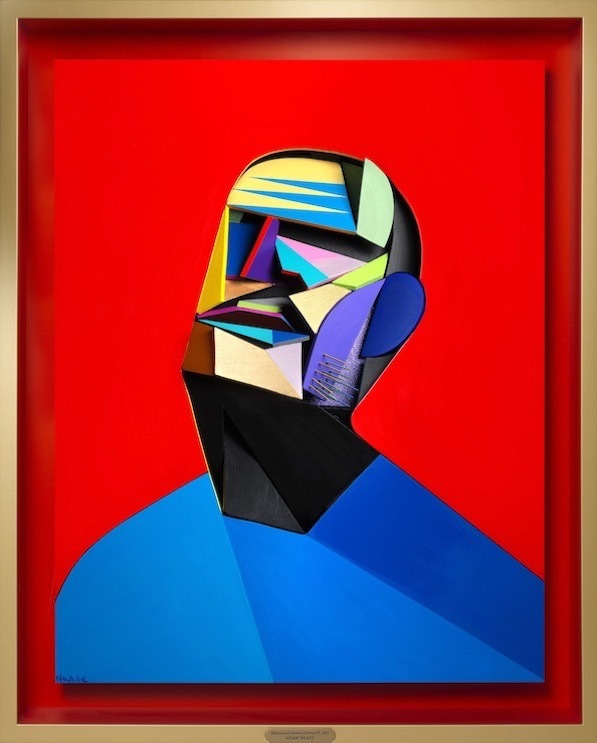 In what has become an annual tradition, Elms Lester in London will be showing new work from Adam Neate (interviewed) starting later today (October 2). 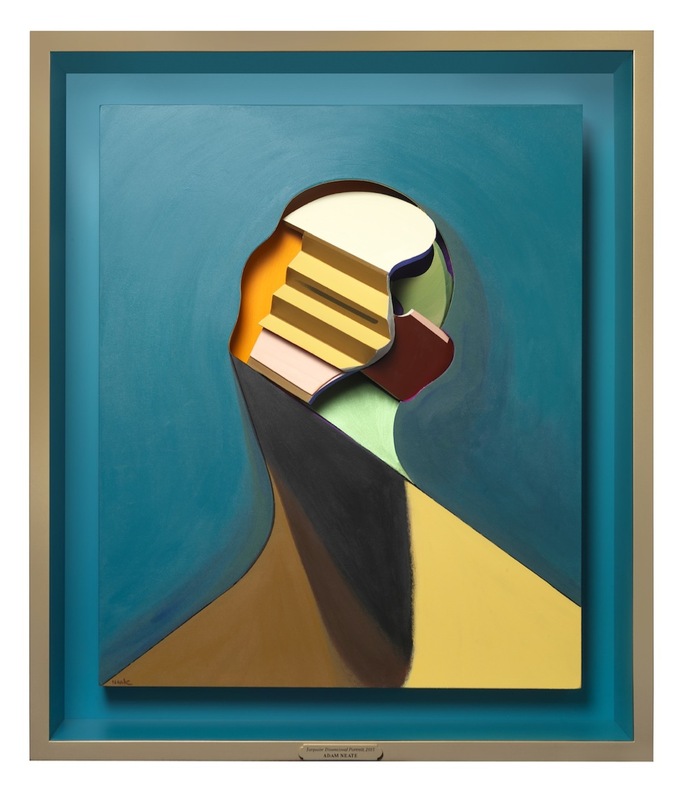 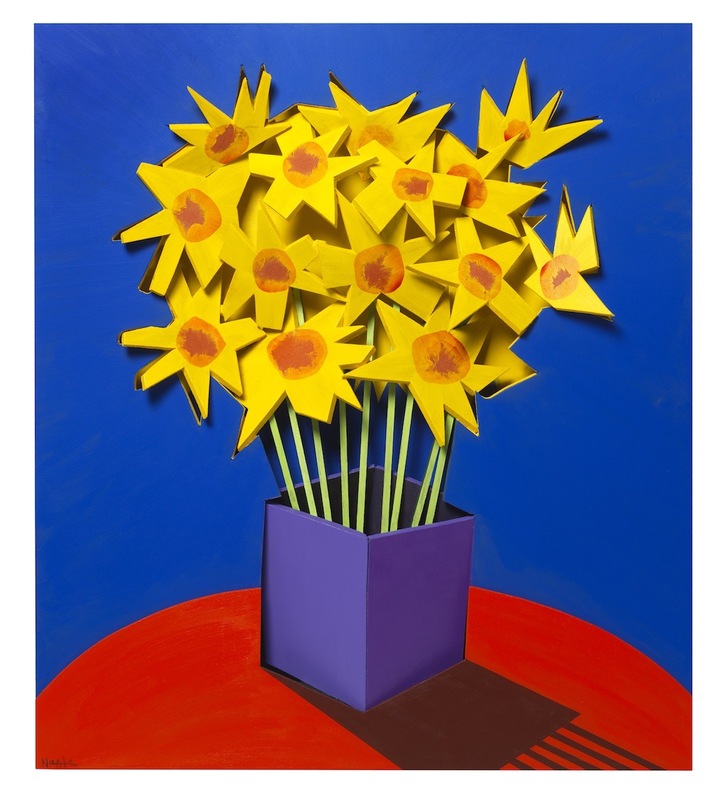 As indicated from the title of the solo exhibition, Dimensionalist Painter, the British artist has been known for his unique three dimensional sculptural painting technique that results in works that engage viewers on multiple levels. 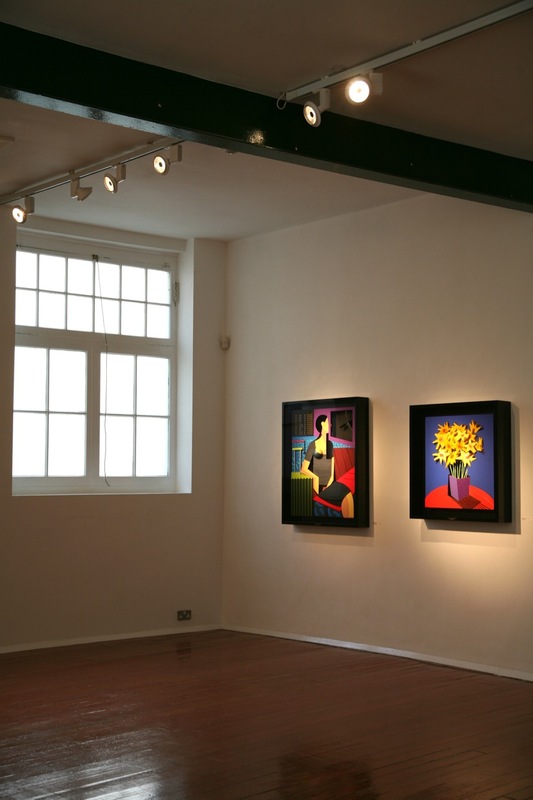 The 25 new works feature familiar subjects such as portraiture and self-portraiture, but also experiments with new themes. 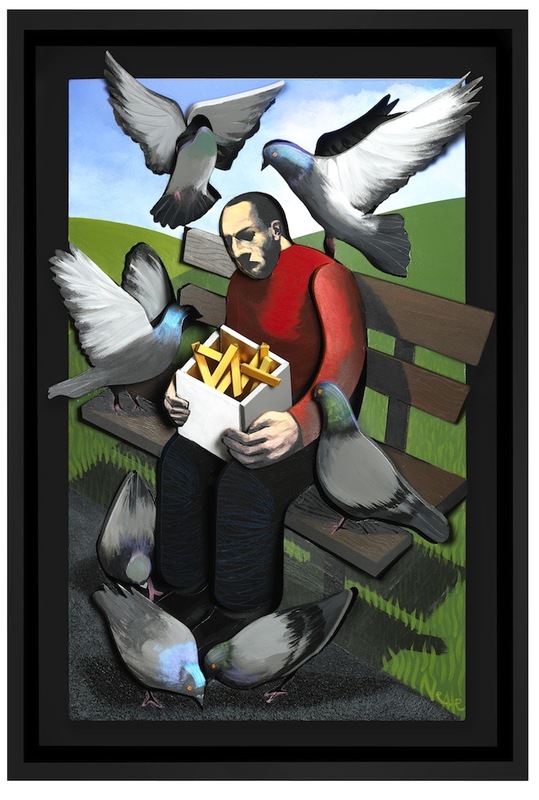 Categories: Contemporary Art, Sculpture, Shows & Events, Street & Urban Art. 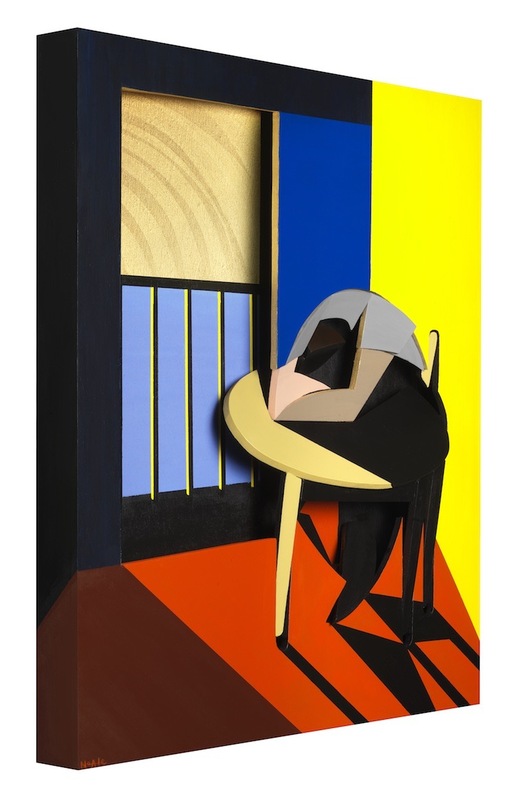 Tags: Adam Neate, Contemporary Art, London, Sculpture, Shows & Events, Street & Urban Art.